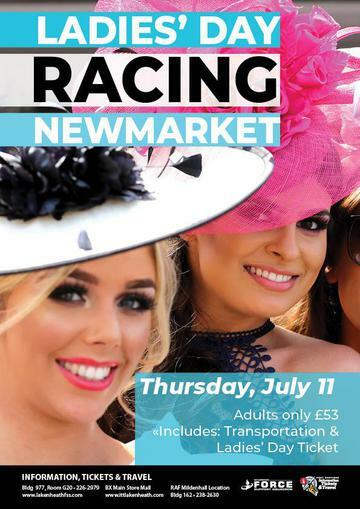 Ladies Day at Newmarket Racecourse is the summers hottest ticket. Visitors come from near and far in their finest outfits to enjoy this great event! Ladies day has it all; Horse Racing, food, drinks, best dressed Lady Award and more. 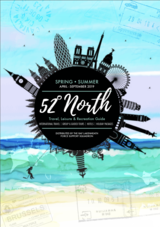 Don’t miss out of this one off epic day out!